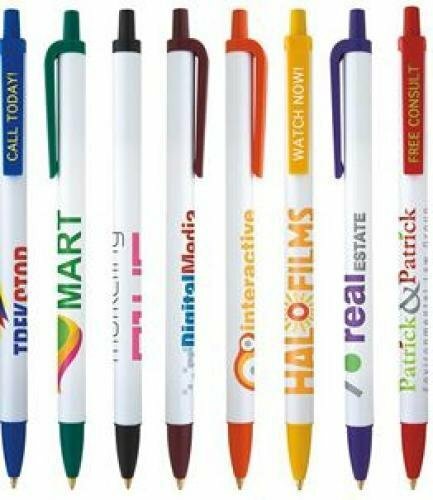 Pens are a migratory species in that they change hands often; meaning your advertising message is getting the most visibility for the amount of money invested. Production lead time for this product is 10 days. This product has a minimum order quantity of 300. This product must be ordered in quantity increments of 100.